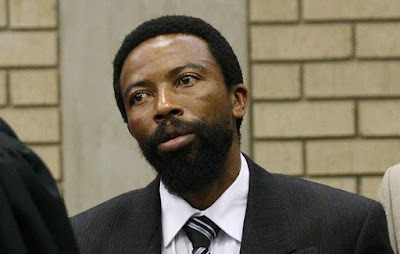 South African king Buyelekhaya Dalindyebo has been sentenced to 12-years in prison for arson, kidnap and assault of his subjects. 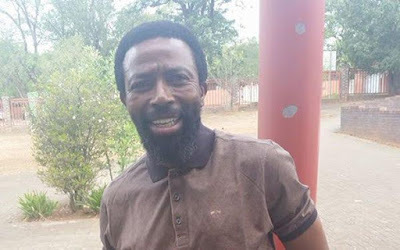 King Dalindyebo handed himself over to the Mthatha Correctional Center in Eastern Cape province minutes before midnight on Wednesday, December 30, after failing in an 11th-hour bid to evade incarceration by seeking a retrial or a presidential pardon. In 2009, the controversial king was convicted of manslaughter, arson and assault charges for offenses committed more than two decades ago. He was sentenced to 15 years in 2009, but in October the Supreme Court dropped the manslaughter charge and reduced his sentence to 12 years on appeal. This week he sought to further extend his bail, but a High Court judge in Mthatha threw out the request. The king’s daughter, Yasmin Omar, stated that the judge had not given them reasons for his decision. He is expected to serve his sentence in Wellington Prison, outside Mthatha. The 51-year-old king, a self-confessed marijuana smoker, was found guilty of torching dwellings that housed some of his subjects and tenants who had resisted eviction. He was also convicted of publicly assaulting three young men who had already been brutally beaten by his henchmen, and of kidnapping a wife and children of one of his subjects whom he considered a dissident. The Supreme Court concluded that the king “ruled with fear and trepidation” and that “his behavior was all the more deplorable because the victims of his reign of terror were the vulnerable rural poor.” It also accused him of “obstructive” action for changing his lawyers 11 times, causing 34 postponements of the case. Dalindyebo became king of the Thembu, a Xhosa ethnic group that boasted Mandela as its most prominent clan member, in 1989. The royal family will meet next week to discuss whether a successor should be chosen due to their monarch’s imprisonment.